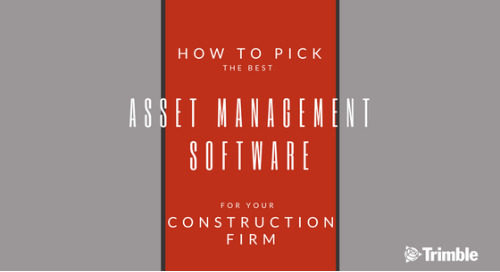 Picking a tool tracking software is never easy. 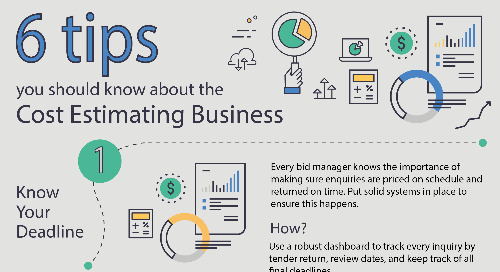 Read this infographic to learn the five steps you should take when navigating tool and equipment tracking software for your firm. 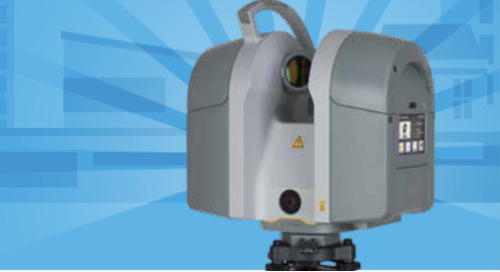 In the past, 3D Laser Scanning was an idea only made possible by our imaginations. 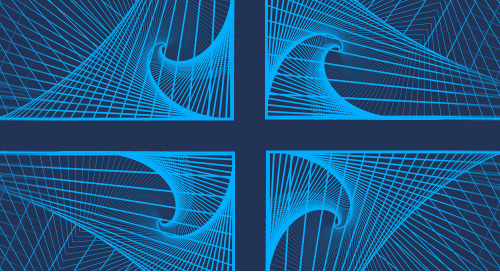 Now, we can use 3D laser scanning to collect data, model, and detail – take a look at the history of laser scanning. 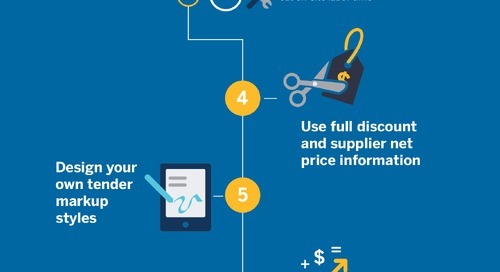 Take a look our infographic and see how you can reap the benefits of scanning retrofits during your next renovation. 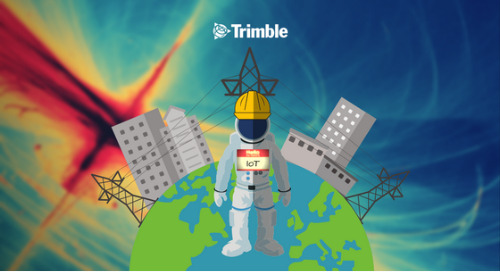 Check out our Construction IoT infographic and discover what you need to know about the future of Construction and IoT. 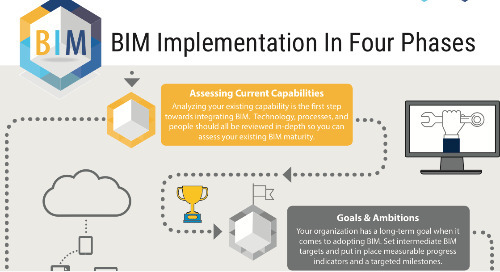 If you’ve ever wondered how to properly implement a BIM process for your firm, or even if you’re skeptical about successful adoption, take a look at this infographic on four steps to BIM success! 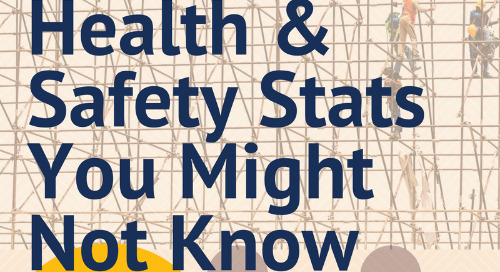 You will be shocked by these health and safety stats! Take a look at our infographic containing construction health and safety risks you need to know now. As the demand for new buildings reaches an all-time high, so does the need for green construction. 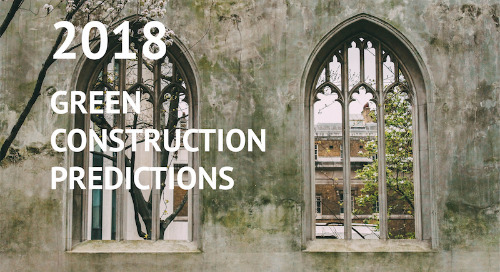 Check out our infographic on the top 2018 green construction predicitions you need to know. A robust estimating process can not only safeguard your estimates and reduce the risk of errors but can lead the way to more profitable jobs.